Information for primatologists, biologists, conservationists, and anyone with a passion for the natural world. The United States and Gabon are the only countries that still allow the use of chimpanzees in biomedical research. A long overdue change in US policy is underway, hopefully improving the lives of hundreds of chimpanzees who have been used and abused – some for decades. On Tuesday, the National Institutes of Health (NIH) proposed new rules that would retire most of the 400 or so chimpanzees still owned by the Federal Government and living in biomedical research labs to permanent sanctuary homes such as Chimp Haven. 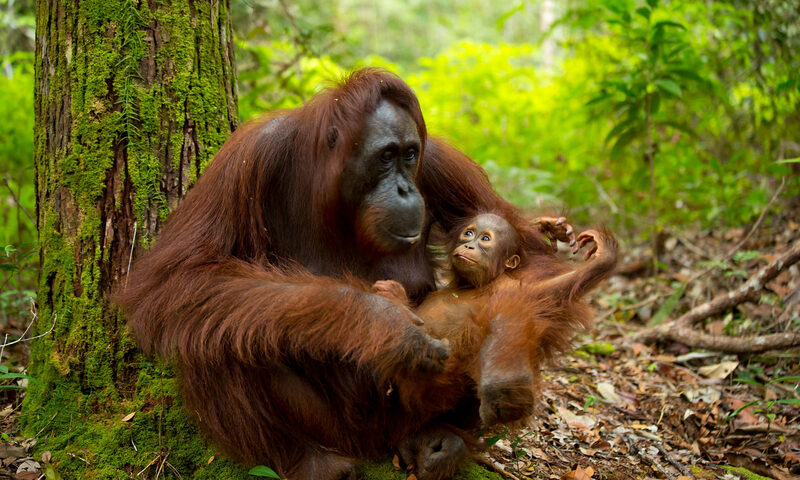 This historic decision marks the beginning of the end for invasive research with these great apes. These new recommendations follow a 2011 report, commissioned by the NIH, that finally acknowledged that most medical research with chimpanzees is unnecessary. Unfortunately, the new rules would still leave about 50 chimpanzees in labs as possible research subjects – should an unanticipated need suddenly arise. But, the report requires a dramatic improvement in the care that these individuals will receive. According to an NPR report, there is still disagreement about how funding for the retired chimpanzees will be provided. As further reported, NIH does not have the resources to fund this effort, and congressional action will be necessary to support the plan. A final decision on the new rules is expected in March. Until then, public comments on the plan are being received. To voice your support, contact your congressional represenatives. 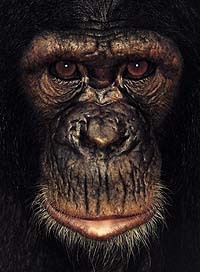 Chimpanzees need your help, it’s time to speak on their behalf.